We have been asked by customers if there was a way to cool and heat a family room addition on the back of their home. Maybe they just had a duct from their home system or a wall heater without air to provide comfort in that room. Now they would like to have air conditioning and an upgraded heating unit. We have just the thing for them. 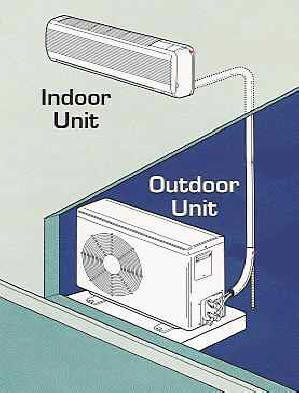 It’s a ductless split system or as it’s called in the industry, a mini-split unit. These units are compact and very energy efficient. 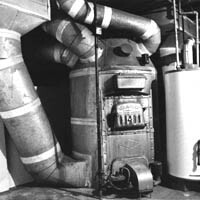 Mini-splits have been used in Europe and Asia for decades so the technology is well beyond the first generation of product. They come in a variety of capacities to meet the needs of your room or rooms. Did we say room or rooms? Yes we did. They are capable of cooling and heating as many as eight rooms at different temperatures and on different schedules. But you say, “I don’t want some big ugly unit in my room or rooms and I definitely don’t want a bunch of units sitting in my backyard.” The indoor units are small and come in a variety of shapes and designs. Some can mount in the ceiling or high on a wall. Some are like a baseboard unit and some can actually have artwork on the front of them. All the piping, wiring and other “stuff” is enclosed within the units. The outdoor units are thin and very compact with some able to be wall mounted so they don’t junk up the yard. 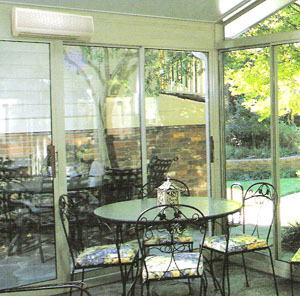 When you have multiple rooms to heat and cool, a single outdoor unit can usually handle it. If it’s a room that you sleep in or a family room where you watch television, you want a very quiet system. These are very quiet systems which won’t interfere with your daily activities. 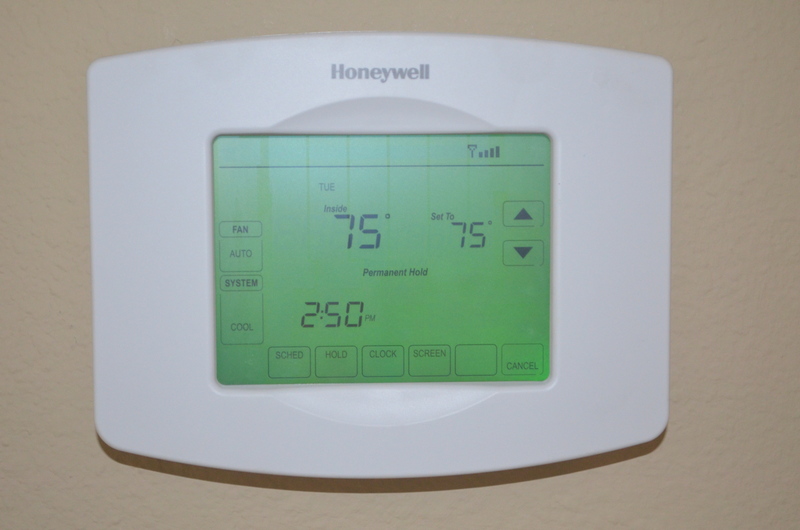 There is another great feature for the homeowner; there is no wall thermostat to clutter up your room or rooms. These units have remotes which can be stored in a drawer out of the way when you don’t need to change the temperature or fan settings. When you have a unit cooling and heating multiple rooms you can also have a master or central control to manage your comfort. Are there other locations that these systems could provide the comfort you are looking for? The answer is yes! 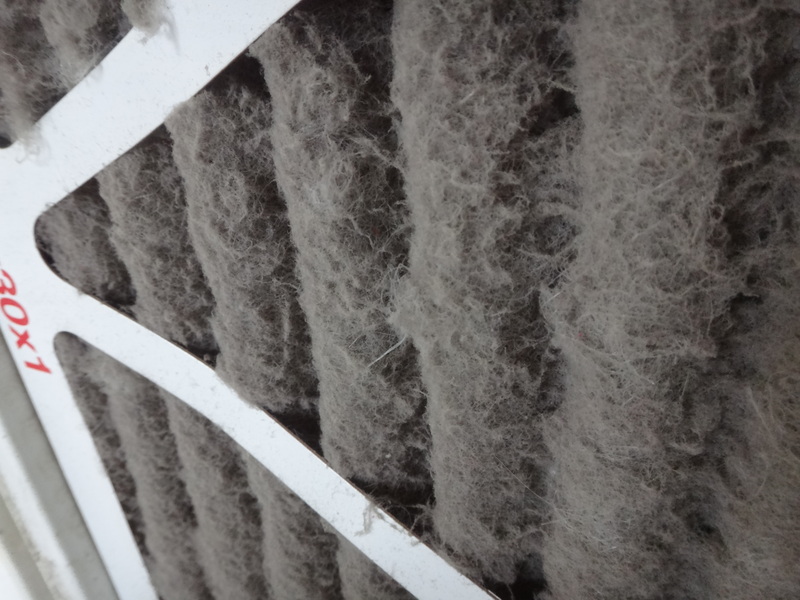 These systems are often used for older two or three story homes which were built without air conditioning and baseboard heat. The second or third floor can be cooled and heated with each room having individual control. Finished basements are another great application. Homes originally built on slabs with baseboard heating are regularly cooled with these systems. 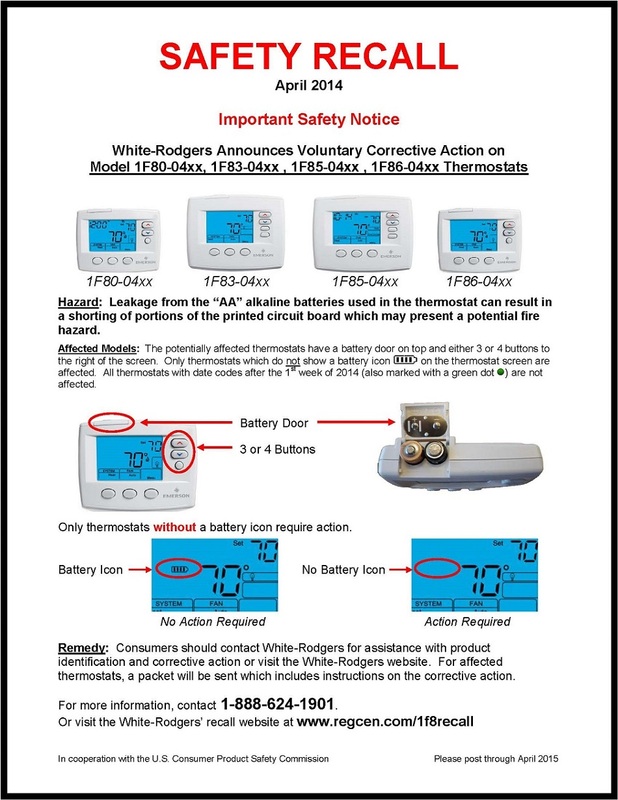 These units are also used in many commercial applications. There are several manufactures of these units with different capacities and designs so we can find one that fits your needs. 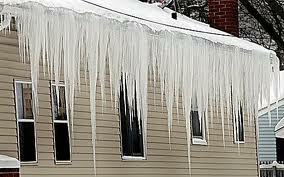 Call us today for a quote to solve that area of your home that is too warm in summer and too cool in winter.